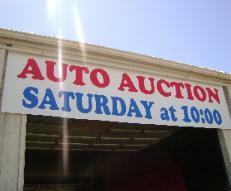 Auction vehicle list is updated once every Tuesday and Friday. 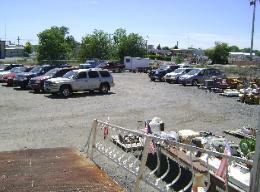 regular business hours and inquire if that particular vehicles is still available. 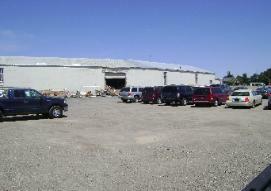 We are a Consignment Only Facility.